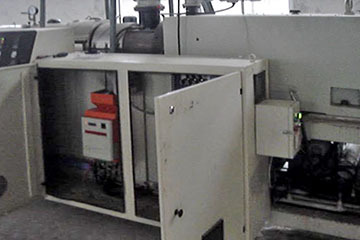 【 Video 】To show the movie that “Digital DC Motor Drive” is applied in giant lathe machine, boring machine , wood veneer slicing machine and plastic machine. 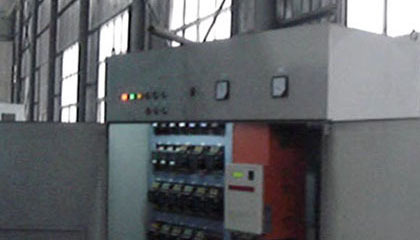 V65D DC Motor Drive is applied to giant vertical lathe. 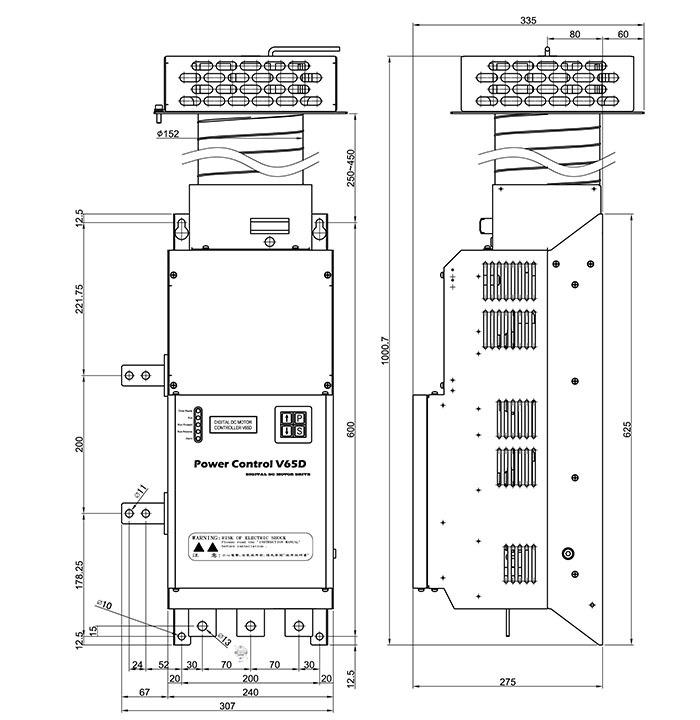 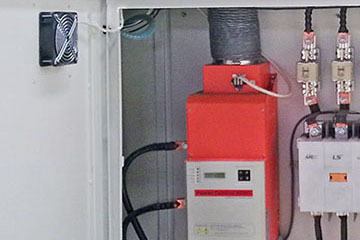 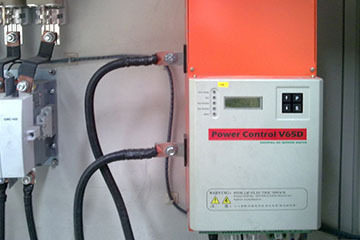 V65D DC Motor Drive is applied to giant boring machine. 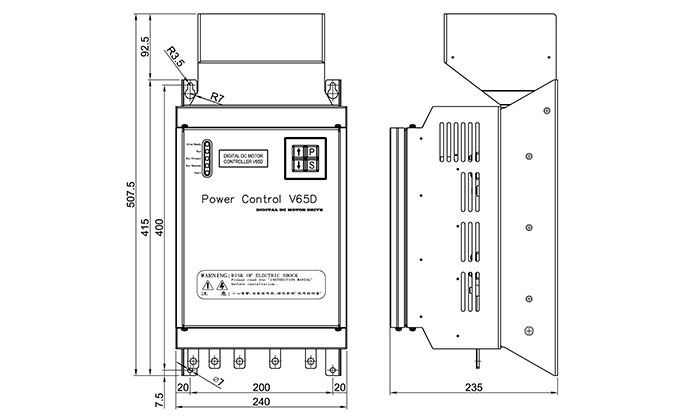 V65D DC Motor Drive is applied to wood veneer slicing machine. 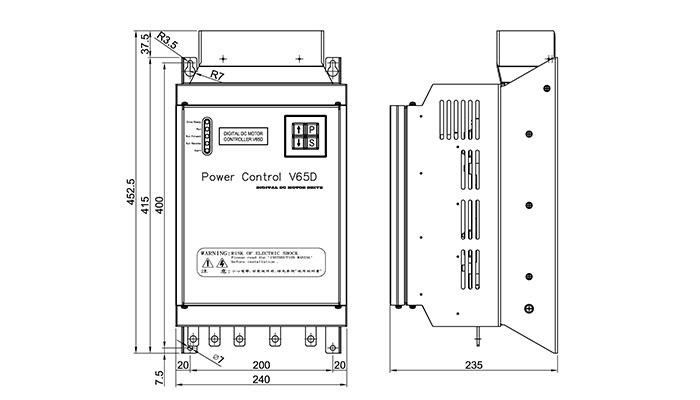 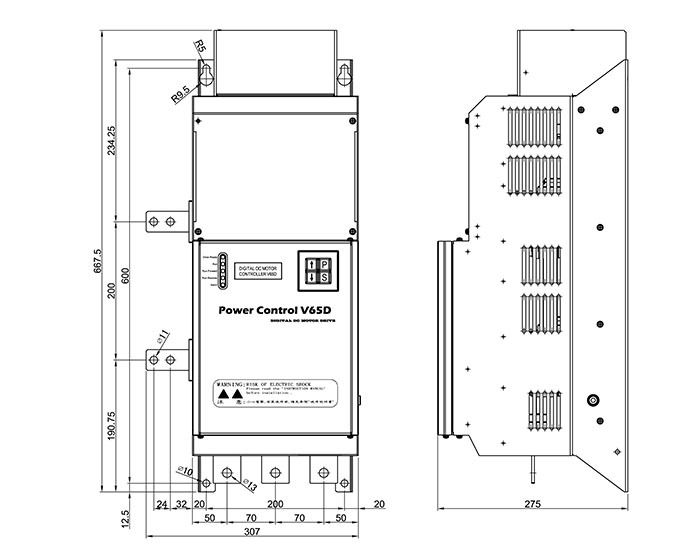 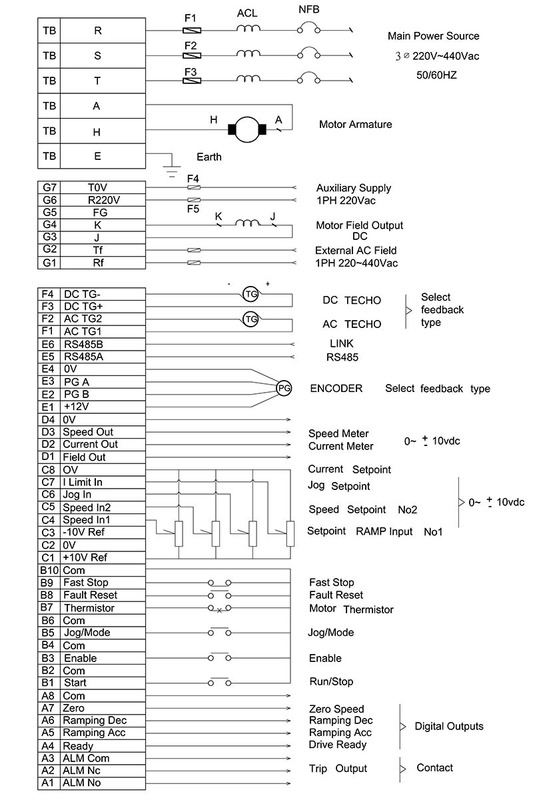 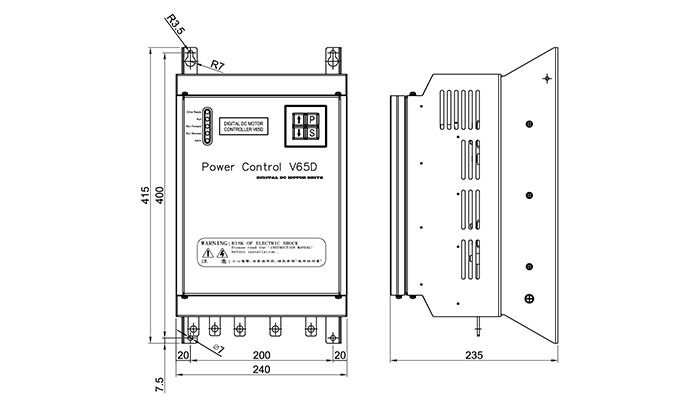 V65D DC Motor Drive is applied to Plastic machine.